September, 2016 | Fulcrum ConsultingWorks Inc.
Is The Direct vs. Indirect Labor Distinction Important? Rebecca explains why the direct vs. indirect ratio isn’t as important as accounting would have us believe. Rebecca shares an easy way to honestly assess if your products, service and relationships are competitive, distinct or breakthrough, and why each must continually evolve to achieve prosperity. Is it time to problem solve the future? 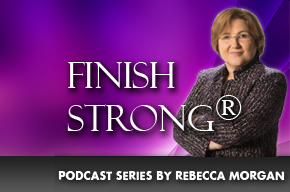 Rebecca explains why no business can enjoy continued success by focusing on the past, and how to use well known tools to create the future. Are Any Of Us Really Self-Made? In this podcast Rebecca explains why it matters that we realize none of us are really self-made.